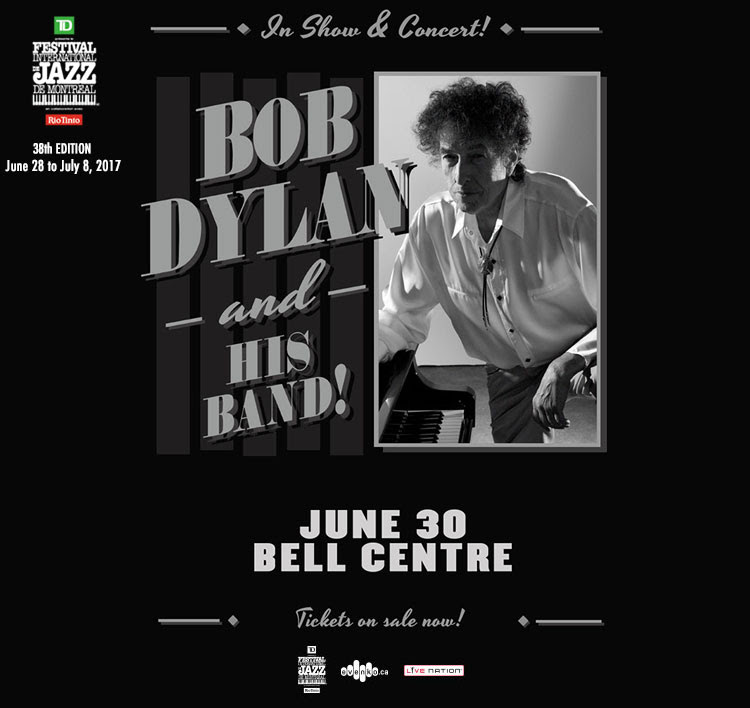 Bob Dylan at the Festival International de Jazz de Montréal! 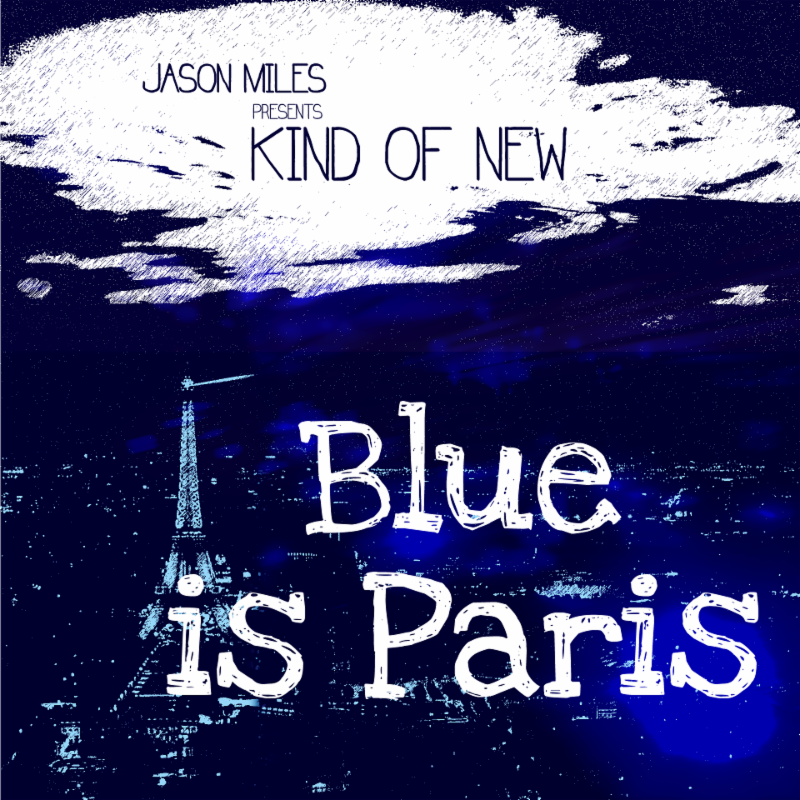 Legendary producer, keyboardist and composer Jason Miles' Kind of New 2: Blue is Paris, featuring ten interpretations of the titular piece which he composed after visiting Paris in the weeks immediately following the 2015 terror attacks, will be released on May 12 on Lightyear Entertainment, distributed worldwide through Caroline/Universal Music Group. 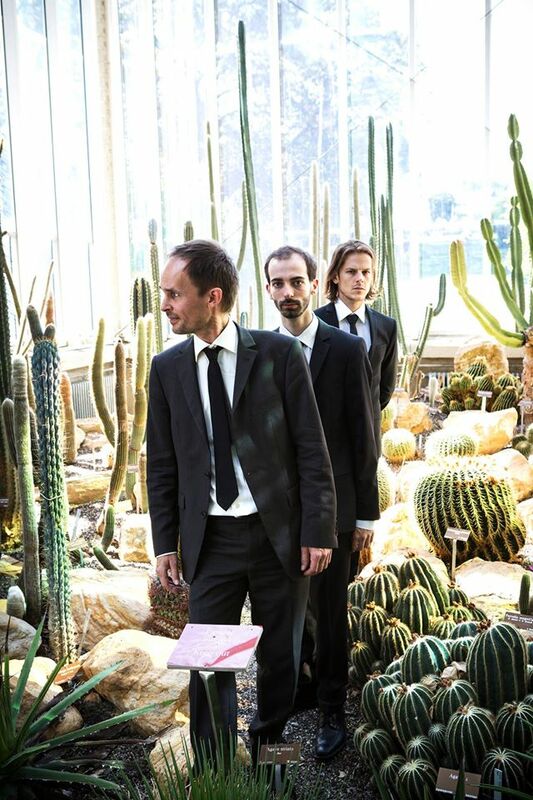 The album's inspiration can be tracked back to 2015, when Jason found himself in Paris doing promotion for his critically acclaimed release Kind of New (Whaling City Sound), a collaboration with trumpeter Ingrid Jensen. He was so moved by the spirit of the city in the face of the horror and tragedy of the attacks, a spirit which he describes as "incredibly resilient," that when he returned home with the intent of working on music for a second Kind of New album, the first track that emerged was "Blue is Paris." As he pondered over how to integrate the track into a second Kind of New album, a surprising idea presented itself: why not recruit an assortment of other musicians and allow them to offer up varied arrangements of the track? The concept for the album hearkens back to Jason's childhood. "In the late 1950's my father bought an album, Lullaby of Birdland, which was that same George Shearing song done twelve times by twelve different musicians and arrangers. I found the album in my vinyl collection that he left to me, and I thought, 'Wow, this could work if I did the same thing.'" Jason found additional inspiration from his years working with Miles Davis. "I then thought about Miles, who said to never stay in the same place and always explore and try new things." On that debut Kind of New album, Jason chose to work with trumpeter Ingrid Jensen because her playing was very much in the spirit of Miles. "I chose to emphasize the trumpet because of how iconic it is when it comes to representing everything that Miles stood for," says Jason. 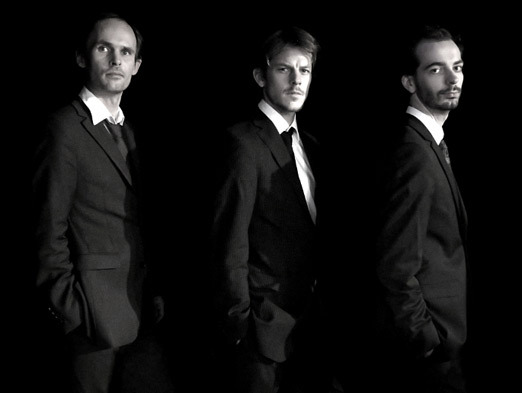 On Kind of New 2: Blue is Paris, he's expanded that concept to work with four impressive trumpet players - Russell Gunn, Theo Croker, Patches Stewart and Jukka Eskola - who have all been influenced by Miles but who each plays in his own powerful style. "Miles affected a paradigm change by continuing to reinvent 'jazz' time after time," explains Jason. 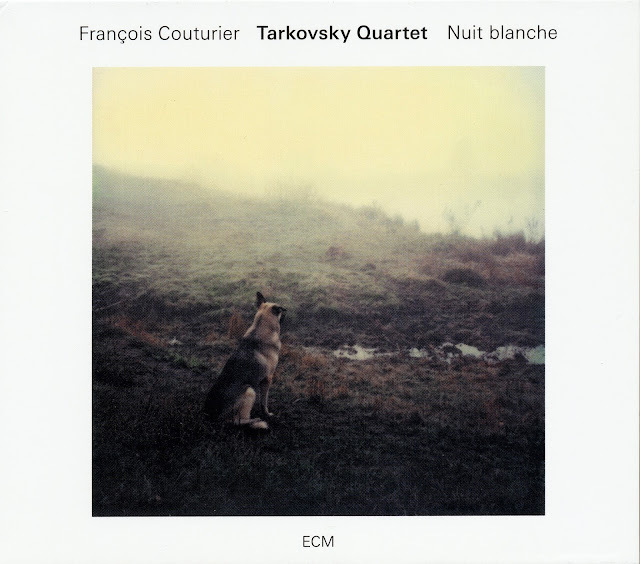 "I'm trying to reinvent the possibilities that exist within a single composition, by allowing different feature soloists to each create his own impression. And that is exactly what Miles stood for...great possibilities." 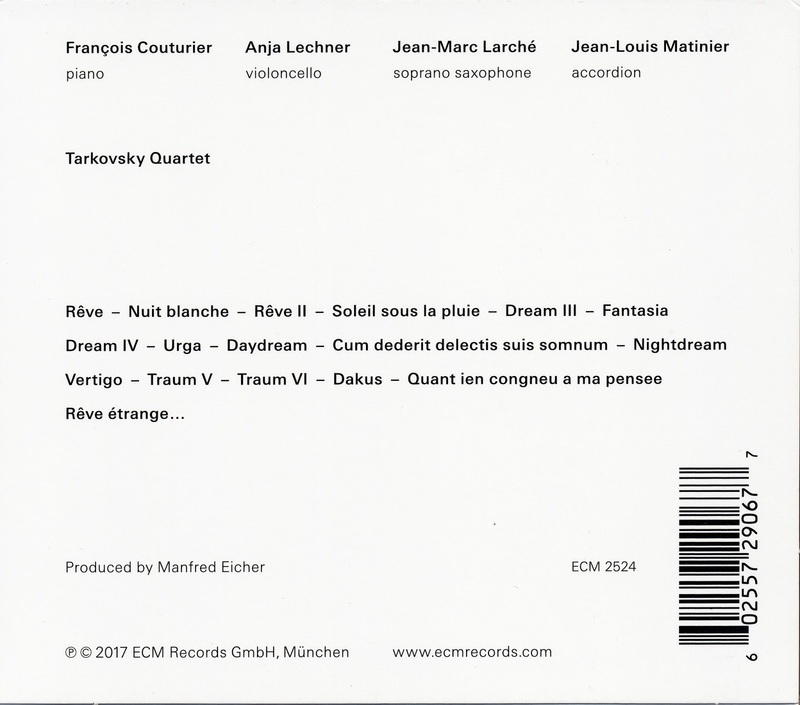 In addition to Jason's version of "Blue is Paris" and the interpretations of the track by the above trumpeters, the album features performances by guitarist Ricardo Silveira; saxophonist Jeff Coffin; vocalist Maya Azucena; and Ricky Kej on various Indian instruments, including tabla, high tabla, santoor and dumbek. 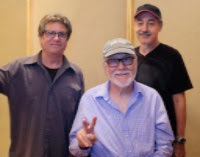 Joining Jason on the album is a core band comprised of Gene Lake on drums, Reggie Washington and Adam Dorn on bass, Jay Rodrigues on tenor sax and bass clarinet and Vinnie Zummo on guitar. The collection of artists that Jason tapped for the project speaks in a large sense to the spirit of unity through diversity that speaks through Kind of New 2: Blue is Paris. Grammy-winning Indian composer Ricky Kej notes that, "The Paris attacks left me horrified, and I felt a need to express myself through music. The romanticism, beauty and resilience of Paris can be interpreted well by improvisational Hindustani classical music, which I did though the bansuri, santoor and tablas." Finnish trumpeter Jukka Eskola continued in the same vein. 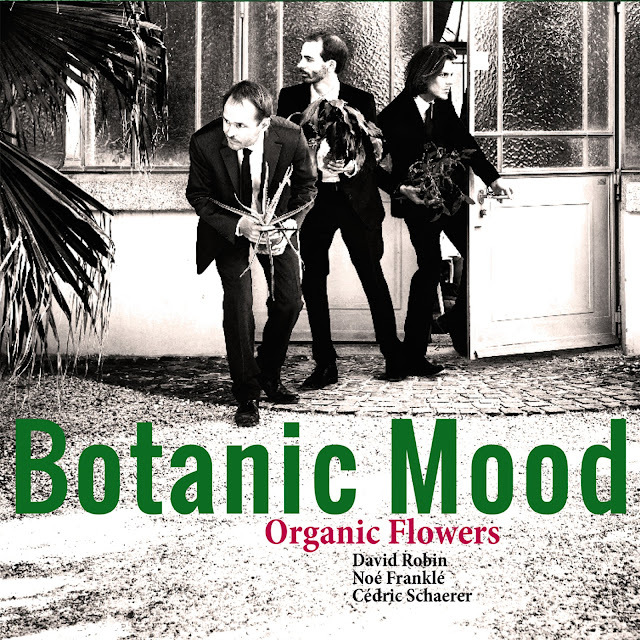 "Even though the inspiration for this track comes from a tragedy, the song, with its loose and relaxed groove has a positive feeling to it and reminds us that life goes on." 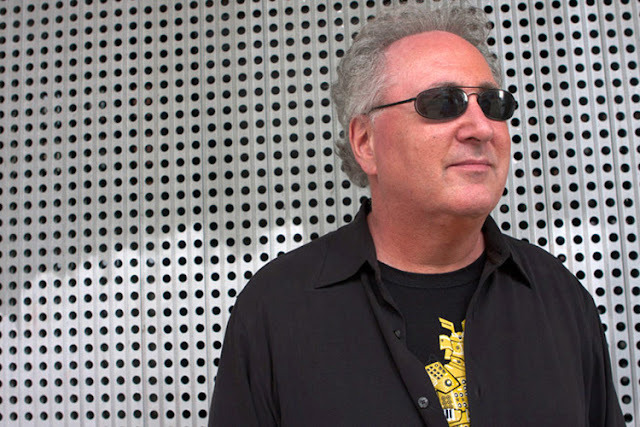 Guitarist Ricardo Silveira, who has collaborated with Jason since he released Cozmopolitan in 1979, brings his decades as a prime purveyor of Brazilian jazz to the mix. "What makes each track different is the concept of what melodic content these very different artists each came up with, what they each heard in order to bring their own musical personalities into their tracks," says Jason. "Once they sent me their performances, I got very inspired to create a musical environment for each track that was true to the song but still distinctive in its own right." 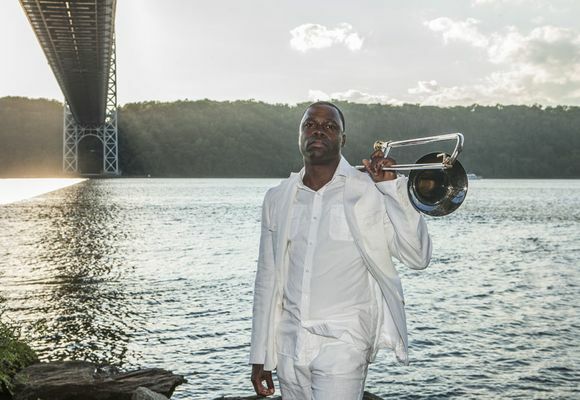 With over 130 albums to his credit as a performer, programmer and a producer and 15 as a leader, Jason Miles' career is as storied in its own right as are the careers of the best known artists with whom he's collaborated: Miles Davis, Marcus Miller, Luther Vandross, Whitney Houston, Michael Jackson, David Sanborn, and Grover Washington, Jr., to name just a few. 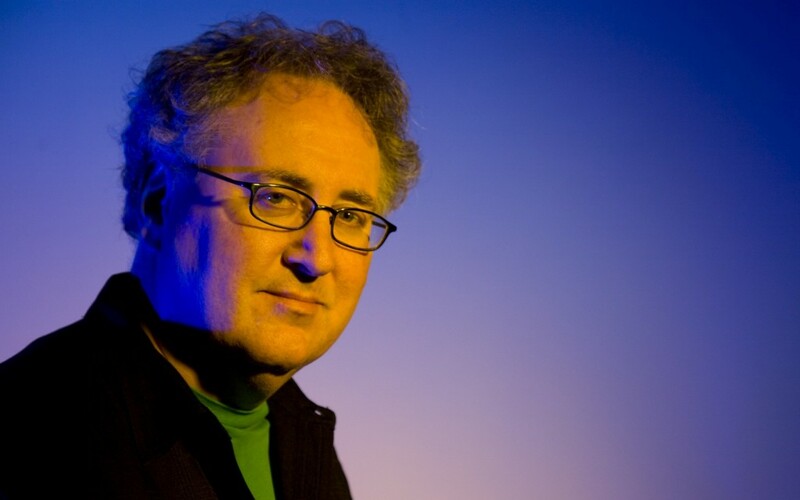 He's been nominated for an Emmy award, a Latin Grammy award, and three Grammy awards, taking home a Grammy as the producer of A Love Affair: The Music of Ivan Lins, which featured Sting's Best Male Pop Vocal award winner "She Walks This Earth." Jason also won the Billboard Latin Jazz Album of the Year award in 2002 for Gato Barbieri's Shadow of the Cat. Although he's best known in jazz circles, Jason's work has also extended beyond the boundaries of contemporary jazz. He ventured into country with his production of Suzy Bogguss' Sweet Danger (2006/Loyal Dutchess Records). His three recordings with Global Noize, a musical partnership with DJ Logic (2008's eponymous release, A Prayer for the Planet in 2011 and 2013's Sly Reimagined), represent a transcendent blending of genres, bringing together artist from across the spectrum: John Poppper, Me'Shell Ndgeocello, Cyro Baptista, Roberta Flack, and Nona Hendryx among them. This is the 7th album project produced by Jason for Lightyear Entertainment. He's also made musical contributions to film scores, a made-for-television movie (VH1's A Diva's Christmas Carol starring Vanessa Williams) and national commercials, including a five year national American Express campaign. For a full bio and discography, visit his website. "Continuum" is an attempt to continue the tradition set by the masters of all musics. Embracing the past while stretching the limits. 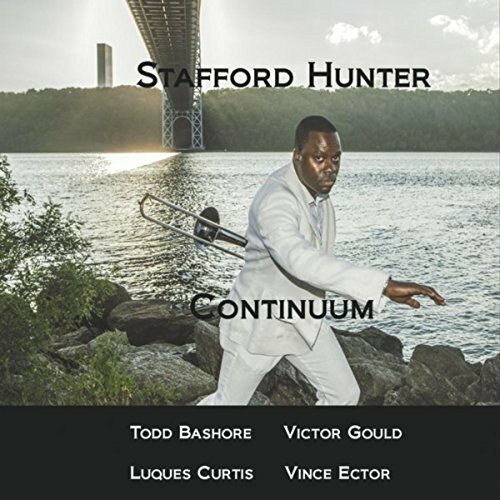 This is the 4th CD of Stafford Hunter as a leader. Each one demonstrating the growth of Stafford's compositions. But, it's the excellent musicians that make this a must have CD. 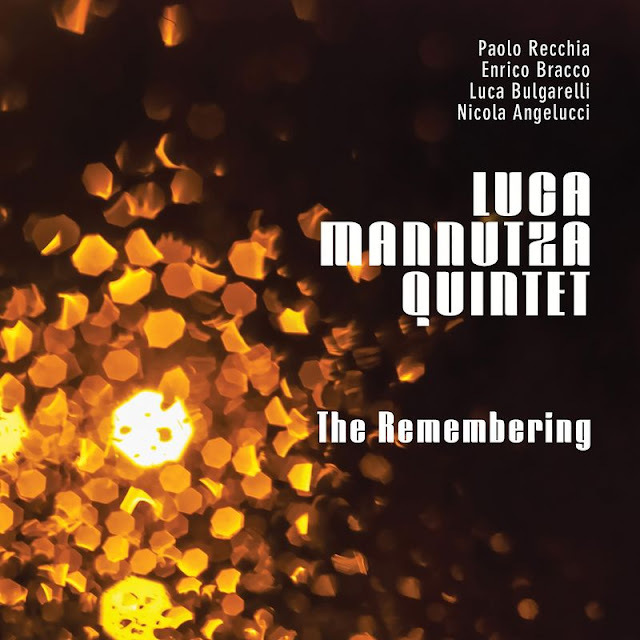 Luca Mannutza is among the finest Italian jazz players today, who even released two albums on the legendary Blue Note with the High Five Quintet. “The Remembering” is pure American-rooted jazz, rich in experimentation by a rhythmic point of view, which fully reflects the personality of its composer in its elegance and refinement, never over the top or self-indulgent. 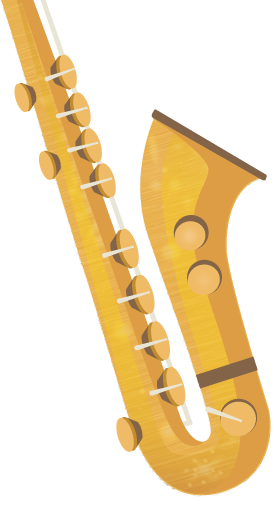 Apparently simple and immediate, despite its inherent complexity, it will satisfy much more than just a set of jazz music listeners. El colectivo colombiano Manteca Blue debuta con la grabación Si Suena!, produccion discográfica que incluye números ineditos en su totalidad. Con invitados como el pianista Edy Martinez, el saxofonista Jacobo Velez (El Callegüeso) o William Angulo (Herencia de Timbiqui), Si Suena! 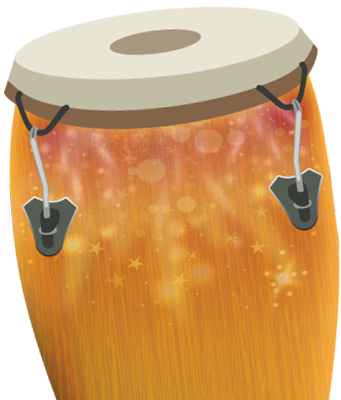 presenta un discurso musical con la clave como protagonista personal. 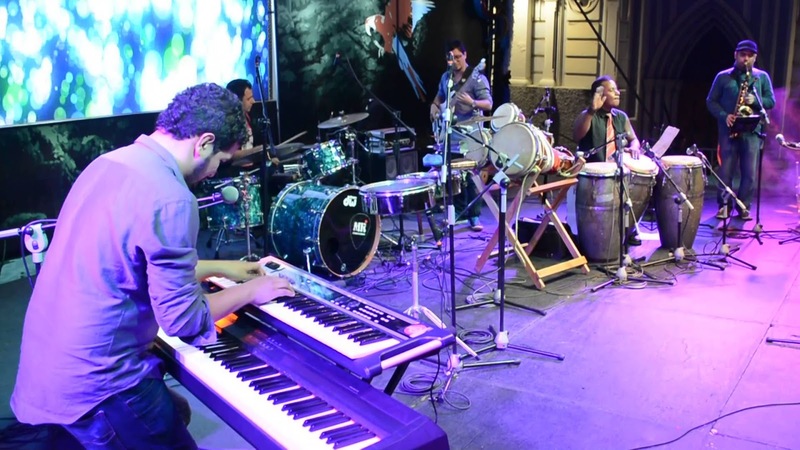 Conformados en Cali por el pianista Daniel Gutierrez, inicialmente como una iniciativa de Diego Pombo para el festival Ajazzgo, Manteca Blue reúne a una pléyade de músicos de primer nivel que se foguean en los mejores escenarios del mundo. 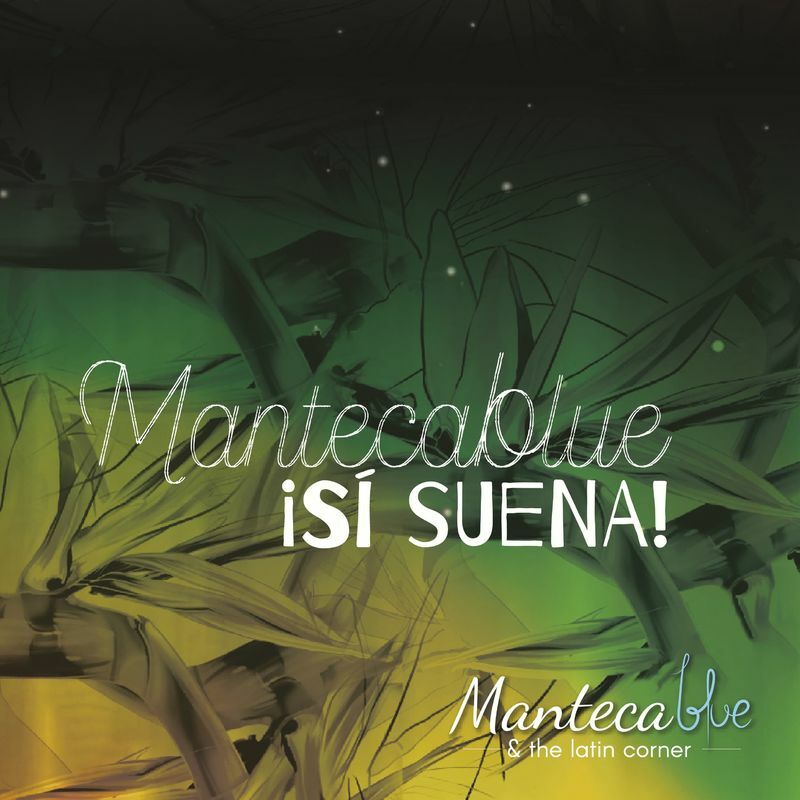 Manteca Blue, un latin-jazz explosivo composicion de Jacobo Velez, destaca a Javier Ocampo en el saxofón, asi como a Felipe Medina y Julián Carvajal en el bajo y batería, respectivamente. Escuchame, un cha cha cha compuesto por Daniel Gutierrez que se transforma de manera sorpresiva en un mambo, presenta al mismo Daniel Gutierrez en un solo al piano, así como a Roger Torres en la trompeta. Son Funkyao, como su nombre lo indica es una conversación intima entre la música afro-americana y la cubana, un afro-cuban jazz con la intervención mágica de Gutierrez en el teclado, antes de darle entrada a un solo explosivo de Ibargüen en la tumbadora. Blurrulao tiende puentes entre la musical folclórica colombiana, en este caso el currulao, y el blues. Si Suena ? presenta al invitado especial Edy Martinez en el solo de teclado y el explosivo cierre de Carvajal en la bateria. Vamo´ a Hablar, un numero escrito por Xiomara Suescun, es vocalizado por Jacobo Velez (El Callegüeso y La Mambanegra). 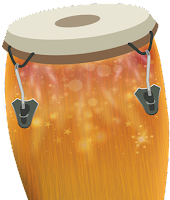 Esta salsa progresiva posee un golpe que hara brincar al mas cojo. Guajira Para Eva, una composicion de Felipe Medina, destaca los solos de Roger Torres en la trompeta y de Felipe Medina en el contrabajo. 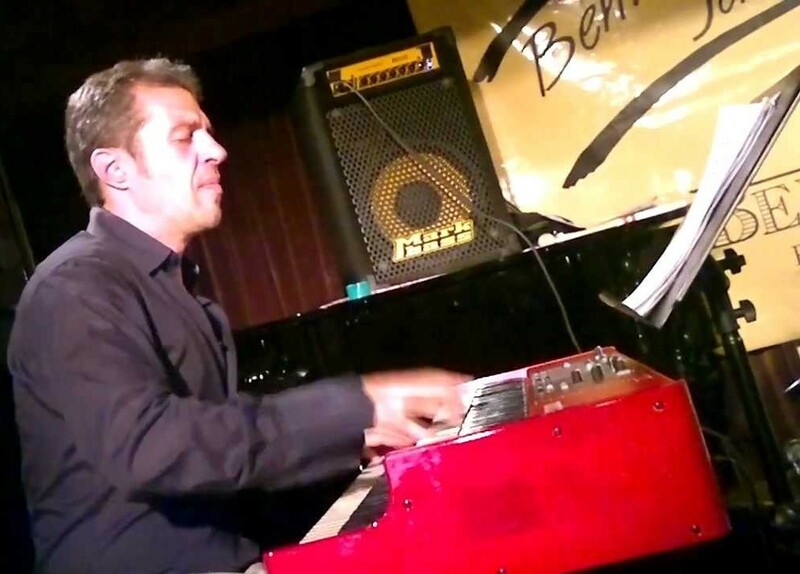 En Mc Coy Congo, en palabras del propio director Daniel Gutierrez: “es un homenaje musical a la obra de Mccoy Tyner, como referencia pianística y musical”, esta composicion de Jaboco Velez con arreglo del mismo Daniel, condensa la esencia de Manteca Blue, un septeto que se mueve con soltura por diferentes aguas. Vamo´a Hablar Feat Jacobo Velez "El Callegüeso"
Jacobo Velez " El Callegüeso"
Jamie Saft has been a significant presence on RareNoiseRecords since the label’s inception: as band leader on New Zion w. Cyro’s ‘Sunshine Seas’ (on piano, analogue keyboards, bass and guitar with percussionist Cyro Baptista) and on The New Standard (on piano and organ with bassist Steve Swallow and drummer Bobby Previte), on celebrated quartet collaborations with Wadada Leo Smith (Red Hill, on piano) and Roswell Rudd (Strength&Power, on piano), as well as on a number of deep free music collaborations involving Joe Morris (Slobber Pup, Plymouth, The Spanish Donkey, on organ and analogue keyboards).Now, on Serenity Knolls, he stakes out some completely different territory. An intimate duo project with guitarist Bill Brovold, a former member of such New York no-wave bands as the Rhys Chatham Ensemble, the East Village Orchestra and the Zen Vikings, it features Saft alternating between playing dobro and lap steel on a set of 12 ambient type tunes with a distinctive heartland undercurrent to them.An accomplished keyboardist-composer who has been widely acknowledged for his work with various John Zorn projects, including The Dreamers, Electric Masada and Moonchild, the Queens native and current resident of Kingston in upstate New York has nonetheless has maintained a longstanding relationship with the guitar.As he explains, “I've played guitar since I was a youth as well as bass guitar, so this isn't something new for me at all. 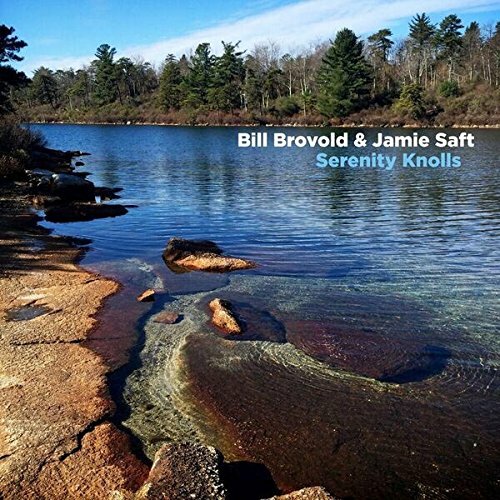 Recorded at Potterville International Sound in Kingston, New York and mixed there by Saft and his colleague Christian Castagno (the same engineer who co-produced and mixed 2016’s Sunshine Seas), Serenity Knolls carries a compelling vibe created by Brovold’s atmospheric guitar in combination with Saft’s melodic gems on dobro and lap steel. 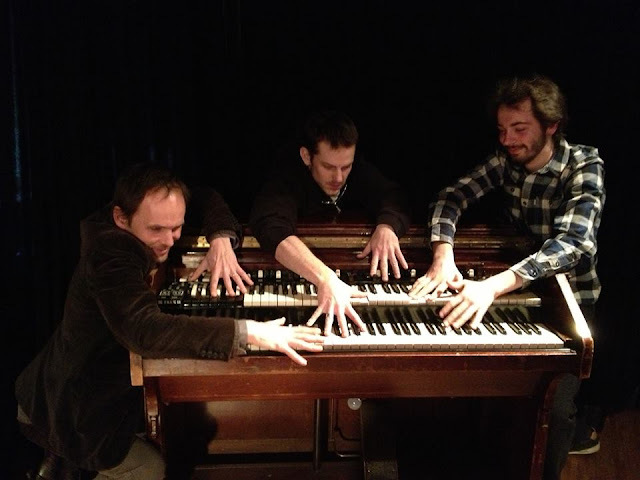 “This concept came from improvisations Bill and I were doing at house parties,” Saft explains. 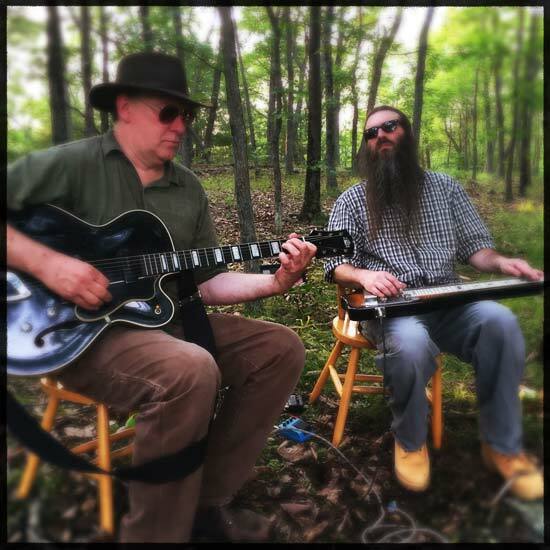 “Combining the ambient feeling of Bill's unprocessed big hollow body Guild guitar through a Silverface Fender Vibrolux amplifier and the liquid sound of the dobro and lap steel guitar through a 1950's Alamo Amplifier with subtle tape echo enhancements was the intent. We sought to capture something inspired by the American landscape — the Great American Bison, endless highways, Plains drifting — filtered through a distinctly psychedelic lens. It began with the idea of making music that was ‘Country Ambient’ and arrived at something of an alternative state of consciousness.